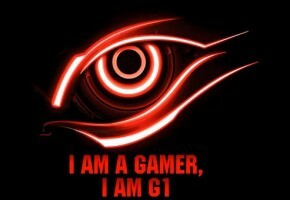 For the past few days we have been hearing some crazy rumors regarding GeForce GTX 880 launch date. 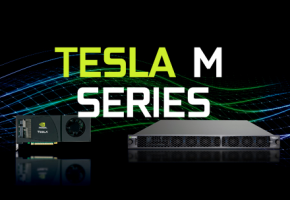 According to one report, a pair of two GM204-based cards would appear mid-August. Ever since we heard this rumor, we’ve been trying to verify this information and so far no one was able to confirm it. So what exactly is happening in August? According NVIDIA’s calendar, there are two event where ‘something could be shown to public’. First is SIGGRAPH, which is more software-oriented, and then there’s Gamescom. This event takes place in Germany between 13rd and 17th August. Of course NVIDIA will be present there, in fact they even have their own booth there. You have to say, it has to be more than just a coincidence! 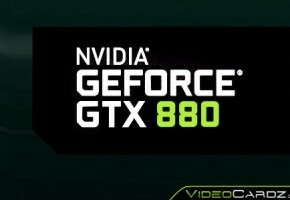 I have made a closeup on the GPU name, and it clearly says 880. We do not know if that’s MX (thus mobile) or desktop part. 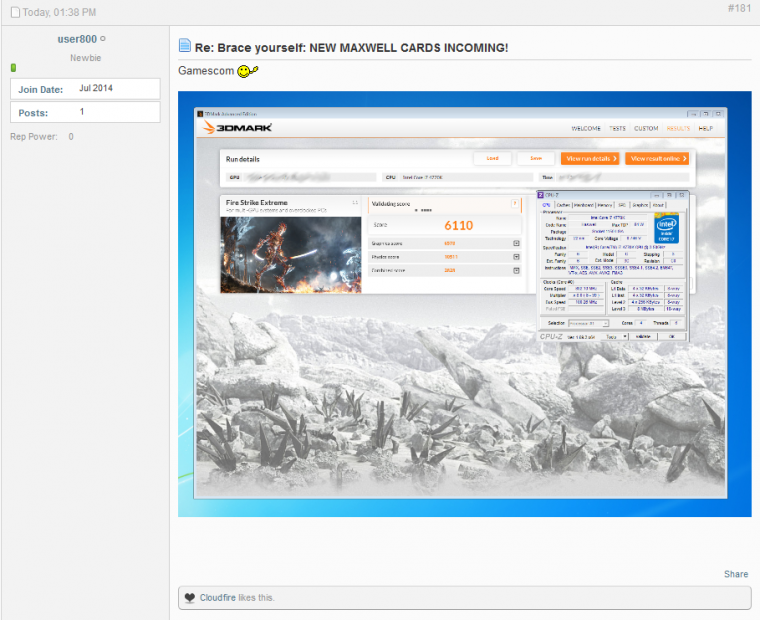 It shows a very high GPU score unseen in most high-end GeForce cards. 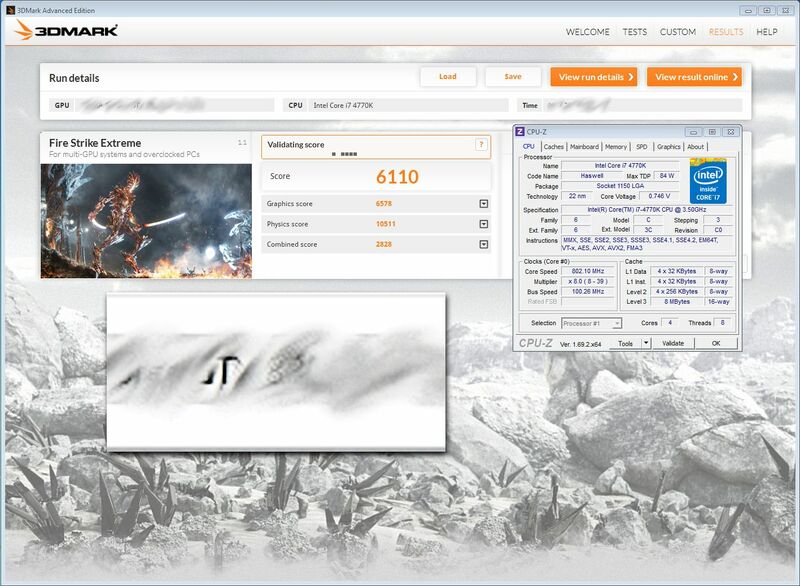 Is this the score of the new GeForce GTX 880? Most importantly will it appear next month at Gamescom? Someone could be just trolling us, but this dates fits perfectly to what we’ve heard earlier this week. 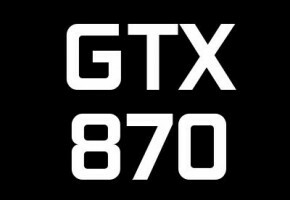 We actually have much more information about the GTX 880, but we are not going to mix rumors with facts, and this post clearly is a rumor. Stay tunned! 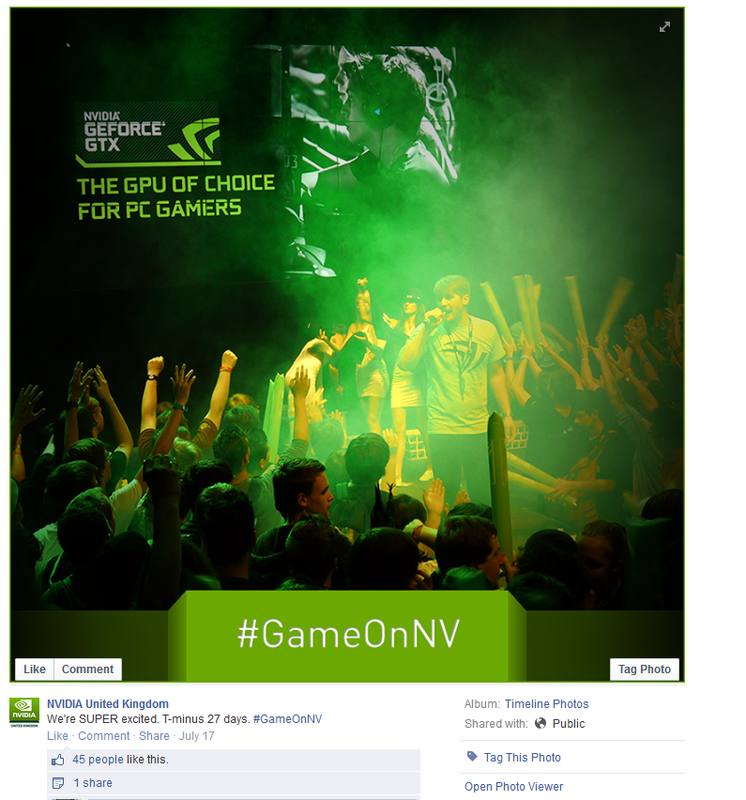 EDIT: I forgot to add this from NVIDIA UK Facebook, possibly related.. Thanks to CloudFire for the tip!